St Marks Mt Barker is in one of the fastest growing areas in Australia. Situated in the Mount Lofty Ranges and only 30 minutes away from the capital of South Australia, Adelaide. Current population is 33,000 and a projected growth of 58% by 2036. 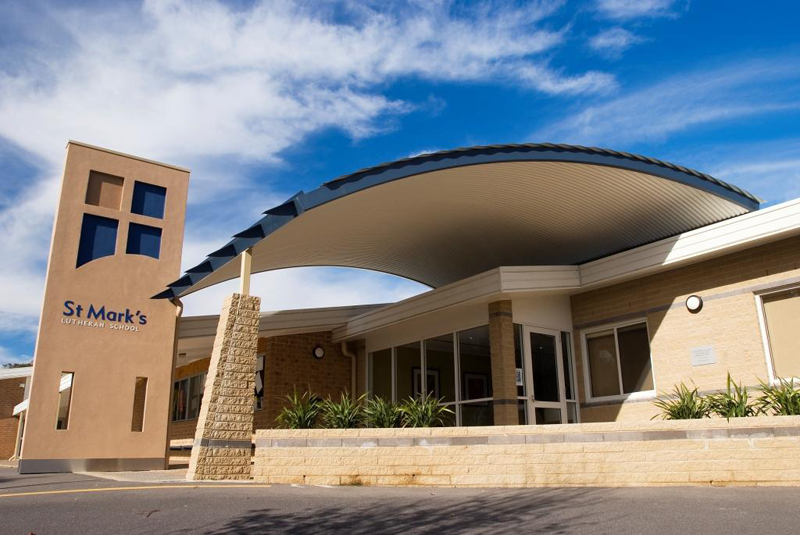 St Marks has recently completed a major redevelopment of its facilities to meet its ministry goals in this community. St Mark’s has an exciting and intensive ministry program for all ages and with the school reaches a wide cross section of the community, all website details are updated weekly. An open invitation is extended to share in these programs. The Church plant and St Mark’s School is located at 35 Hampden Rd just off the South Eastern Freeway near the centre of the town. The school entrance is at 37 Hampden Rd. Hill View Lutheran Services to the Disabled is is an incorporated body with membership aligned to St Mark’s Church..
Modern facilities have been established including four individual assisted care accommodation units, a six bed respite house named “Betty’s House of Respite” and the recently completed Hill View Community Centre, a facility to conduct day options programs for people with disability. The complex is run by Hills Community Options Inc. in consortium with Cornerstone Housing Ltd and Hill View.